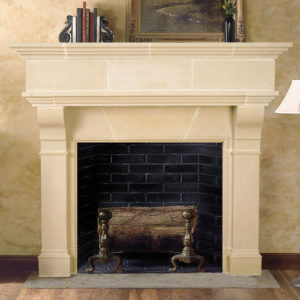 Bring the design of the Gods into your dwelling with this Grecian-inspired fireplace surround. Our Palermo cast stone mantel is a radiant combination of luxurious details including mini Corinthian columns and a trio of Grecian urns. Second only to looking out over daily views of the Aegean Sea, this fireplace mantel adds a seriously gorgeous focal point to any room. Need a warranty? We’ve got you covered. 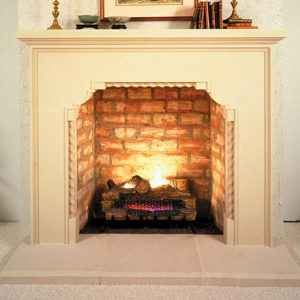 Old World Stoneworks’ products are warranted to be free from defect. Any products that don’t meet our high standards will be swiftly replaced.